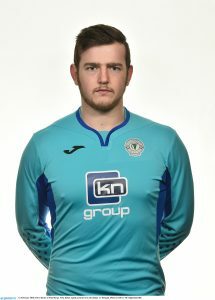 Finn Harps manager Ollie Horgan has confirmed that three more players goalkeeper Peter Burke, defender Niall Logue and striker Mickey Place have re-signed ahead of the new League of Ireland Premier Division season which starts in mid-February. Defender Niall Logue who came from Derry City in July has also agreed terms for the 2019 campaign. Horgan says that the big defender is an important addition as Harps will need a pool of players at the back ahead of what is going to be a very physically challenging season against teams with much bigger playing resources. “Niall came in during the transfer window in July. He gave us more scope at the back and it worked well in the second half of the season. We want to have adequate cover if possible in all positions. 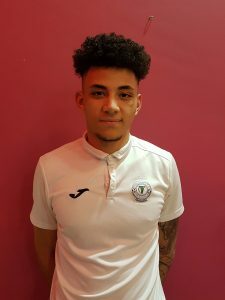 Niall has the opportunity now to push for a regular place in the team so its good to have him on board again.” Logue was once on the books at Irish League club Institute before moving to play college soccer with Yavapai College in Arizona. The 23-year-old was also with Ohio State University for two seasons playing in 19 games before coming back home to sign for Derry City. 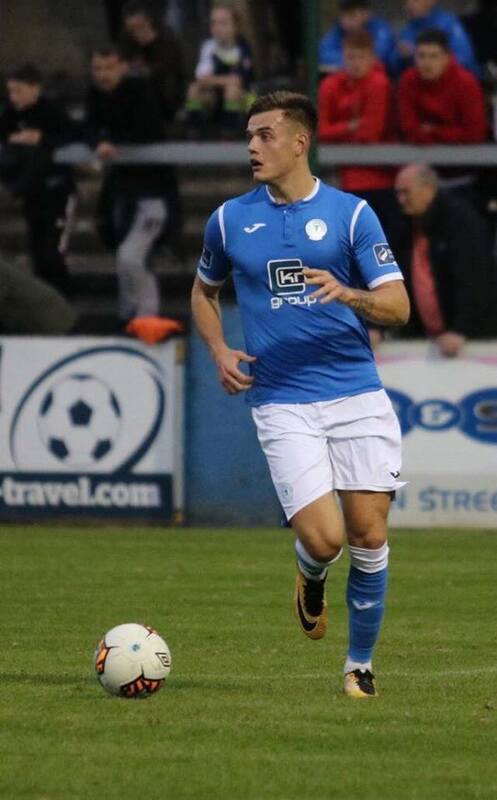 Mikey Place has also put pen to paper again for Horgan who will be hoping that the young striker can flourish in the Premier Division after scoring nine times in his 15 games as Harps secured promotion to the top flight at the beginning of November. The former Sligo Rovers and Derry City attacker made his debut for Horgan’s side as a second-half substitute in the 1-1 draw with Wexford Youths at Ferrycarrig Park on the 25th of May. One week later the 20-year-old scored on his first start in the 4-0 home win over bottom of the table Athlone Town. The Galway native came through the underage ranks at Sligo Rovers and signed his first professional contract with the Bit o' Red in 2016. However, Place experienced difficultly in getting regular first team football at the Showgrounds during the early part of the 2017 season. He opted to transfer to Derry City where he remained until the end of that campaign. The young striker played in a pre-season friendly for Galway United against Bohemians but didn't sign a permanent deal at that time. So when fellow Galway man Horgan met Mikey last May he was persuaded to give it a go at Finn Park for the remainder of the 2018 season. And that proved a very good move for Place and Harps who lost only once in 15 league games on their way to promotion from the First Division.